The Inuit have over 50 different words all for ‘snow’ and hundreds of different words to further describe tracks within the snow, conditions of the snow and types of snow. You would think that then there would be just as many, if not more, words for ‘love’ and the vast ways to feel it, express it and experience it. The love you have for yourself, your partner, your children, your friends. The love you have for your passions, your hobbies, the items that you cherish. The love you experience on a gorgeous summer day, or from watching the soft beauty of a snowfall, or the stunning colors of autumn. And all of these loves are constantly evolving and shifting, growing and morphing as we experience them and create more room for them. Some new or unexpected, some old and familiar. Oxytocin, or ‘the love hormone’, plays a major role in fertility, pregnancy, birth and postpartum. 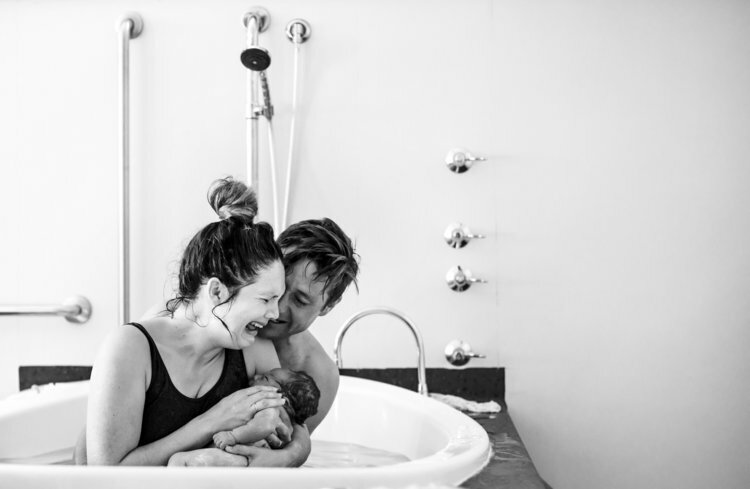 So in honor of Valentine’s Day, we share with you a collection of images submitted for the 2019 Birth Becomes Her Photo Contest that truly evoked the feeling of love within us. Grab your tissues and enjoy, because there is a whole lotta love here.